Hello! 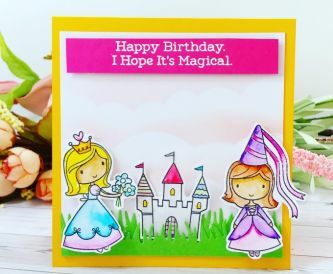 Today I am showing you how to create this super sweet card. To start with I got a piece of White Card Hammered 255gsm and cut this down to make my card base. I then folded this in half. 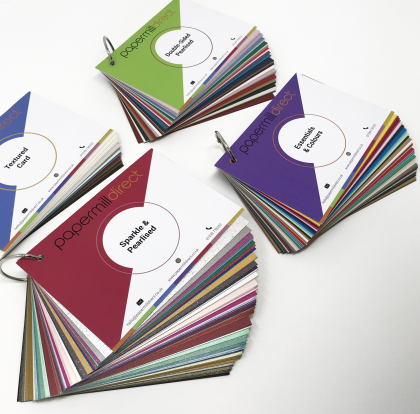 I made my card front a piece of Fleck Kraft Card 250gsm. 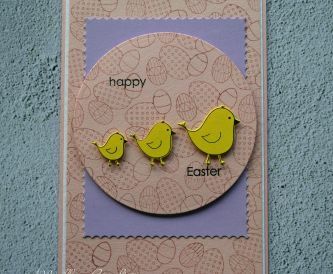 You will need to stick the card front onto your card base I used Anita’s PVA Tacky Glue 60ml. 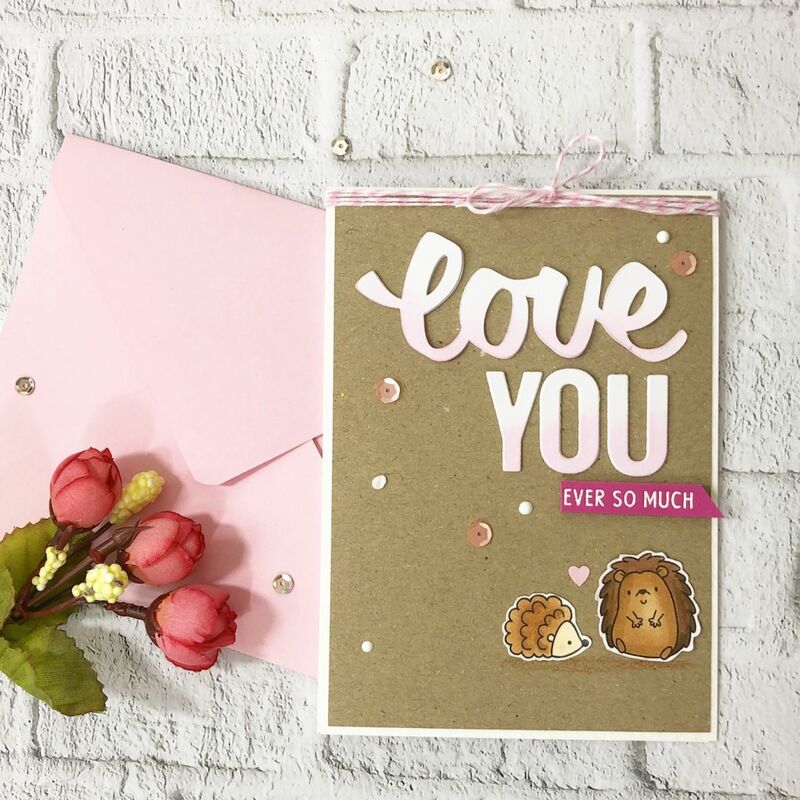 I die cut the words love you and stamped my images using my favourite White Card Super Smooth 300gsm. Once I coloured the images in and cut them out, I added some pink pigment ink to the love you words. You can do this with a sponge. 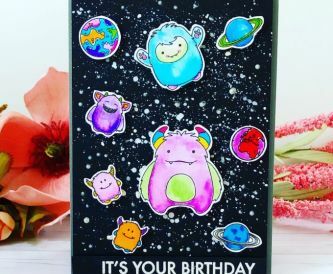 I adhered the words and images to my card front using Anita’s PVA Tacky Glue 60ml. For the heat embossed sentiment I used a piece of Raspberry Pink Plain Card 240gsm, which I added some white embossing powder to and set with a heat gun. I then added this below the love you die cut using Stick it! 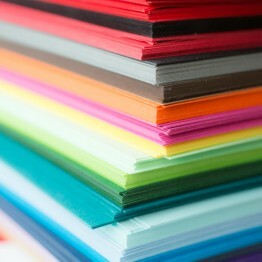 3D Foam Tape 9mm. 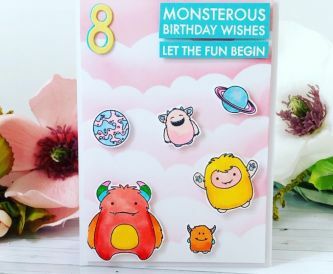 I also added a small heart die cut using Pink Plain Card 290gsm. To finish the card I added some sequins and nuvo drops. I also added some pink twine at the top of my card. For the pink envelope I used a piece of Pink Plain Card 290gsm and made an envelope. 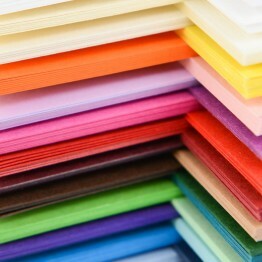 I think cards look so much nicer in a coloured envelope and my family love receiving them. 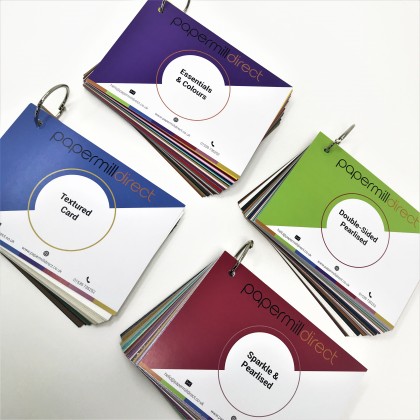 Papermill Direct have so many pretty envelopes to choose from. 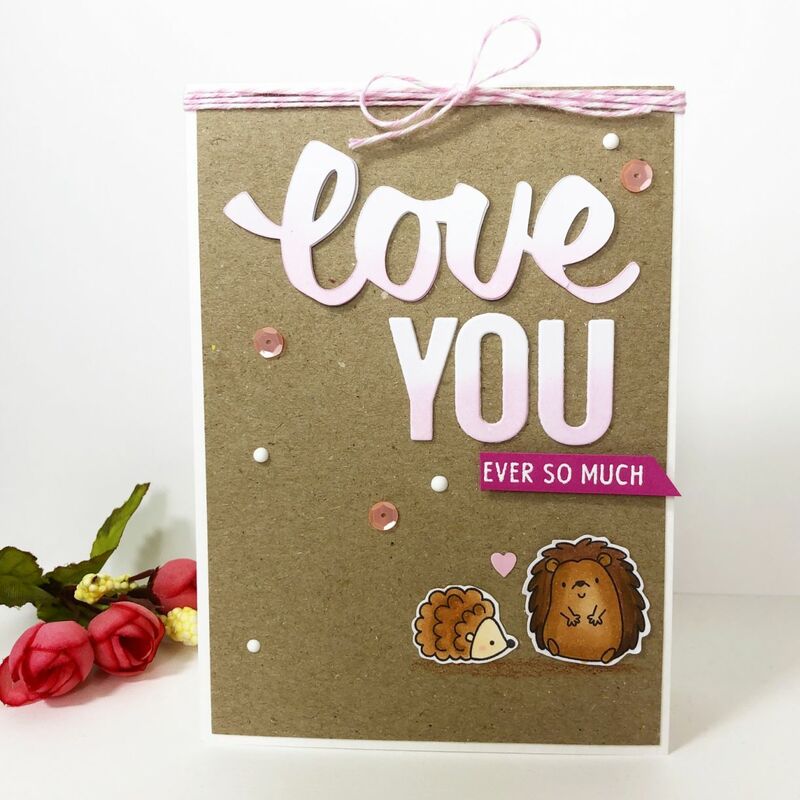 I hope you have fun making this pink and brown colour combination card, I had so much fun making it!